The music producer announced in a video from Revolt TV on YouTube that he has been working on a song called Chicago which will feature the late King of Pop's vocals, according to reports. He apparently referred to Chicago as "the first single", sparking speculation that a full album could be in the pipeline. Speaking about the collaboration, Timbaland said: "To even go bigger would be two kings working together." 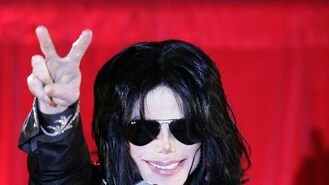 The star also explained that he once spoke to Jackson on the phone about working on new music. Few further details are known and the video settings have now been changed to private. The King of Pop died of an overdose of prescription medications in June 2009. In 2010 an album titled Michael was released posthumously.